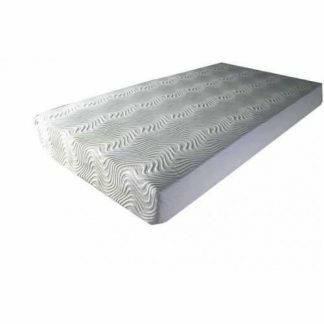 The Kayflex Aztec mattress has 1000 individual pocket springs with a 25mm comfort layer Reflex foam on top. The individual springs give ultimate support for you. 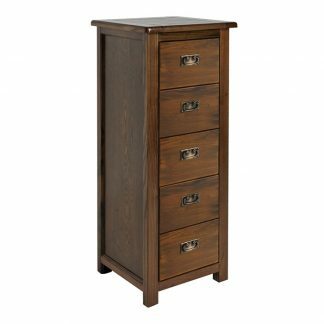 This helps prevent you and your partner rolling together or being disturbed in the night when one of you moves. The pocket springs give great support to your back and shoulders. 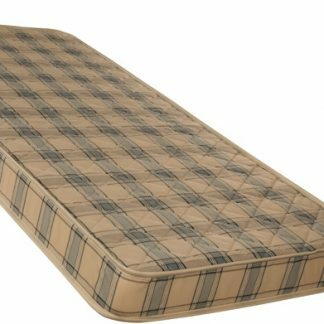 The Aztec mattress is covered in a high quality, stretch knitted cover. 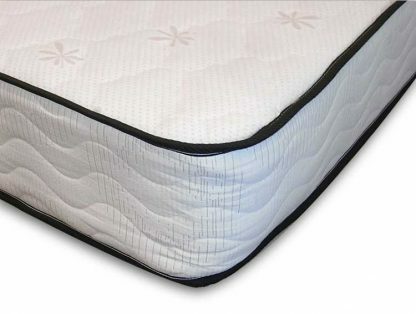 It’s designed to keep the mattress cool and allow it to breathe. 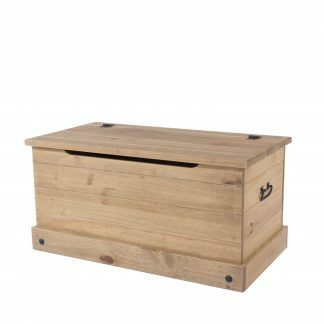 The pocket springs and foam mould to the shape and contours of the body which is perfect for solving those aches and pains. It relieves your pressure points and gives you ultimate support. The mattress is a non turn. 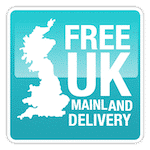 Kayflex Mattresses all come with a 5 year full warranty from one of the best British manufacturers of mattresses. 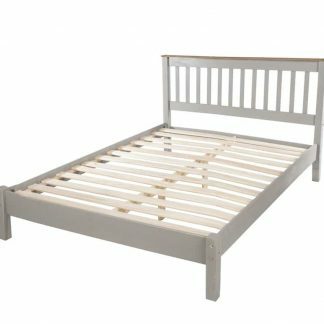 The Kayflex Range can be delivered within 3 – 4 days, excellent if you need a mattress fast. 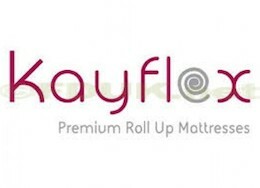 The Kayflex Aztec mattress is supplied rolled up and vacuum packed for ease of delivery. 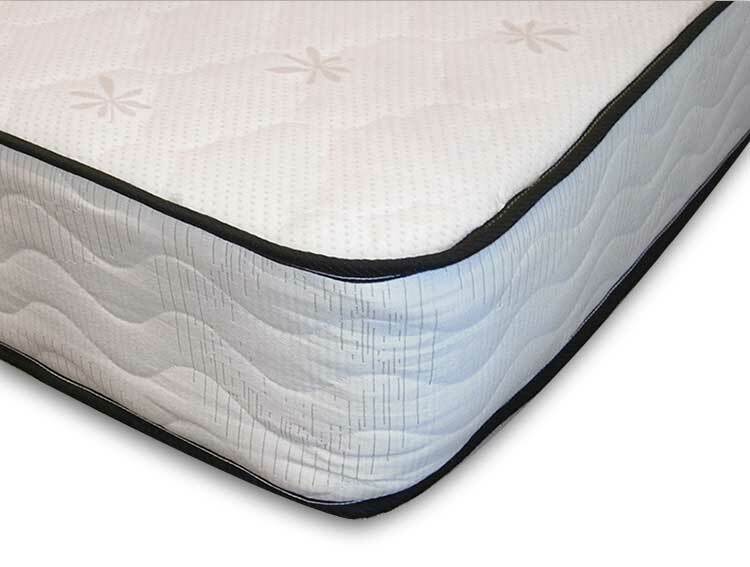 Undo your mattress within 2 months of receiving it and allow 2 – 3 hours for the mattress to expand to its proper size.